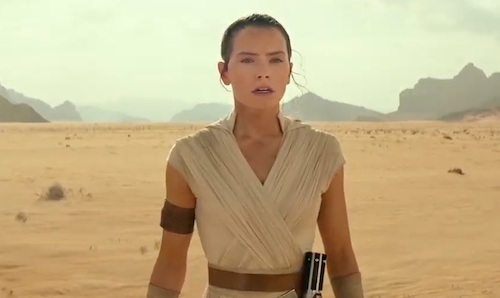 Rogue One: A Star Wars Story opened in UK cinemas at midnight. 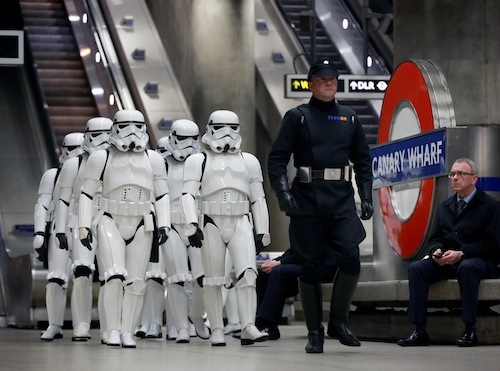 To celebrate the release of the first Star Wars spin-off movie, Stormtroopers, from the 501st UK Garrison and Rebel Legion Elstree Base, descended on London's commuter hotspots including Canary Wharf. Canary Wharf is one of the locations used in the filming of Rogue One. 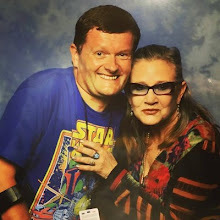 Incidentally, I met the Imperial Officer (pictured) at Star Wars Celebration Europe and he instructed a phalanx of Stormtroopers to salute me as they patrolled the ExCeL London last July. Happy days!